Tropical plants are hot right now!! Whether you’re looking to freshen up your indoor space or your patio outside, tropicals add a bit of greenery to any corner or table top. Inside your home, tropical plants are making a resurgence as a decor item. A large floor plant beside your sofa, or a smaller pot on your coffee table can warm up your room and make it feel alive. 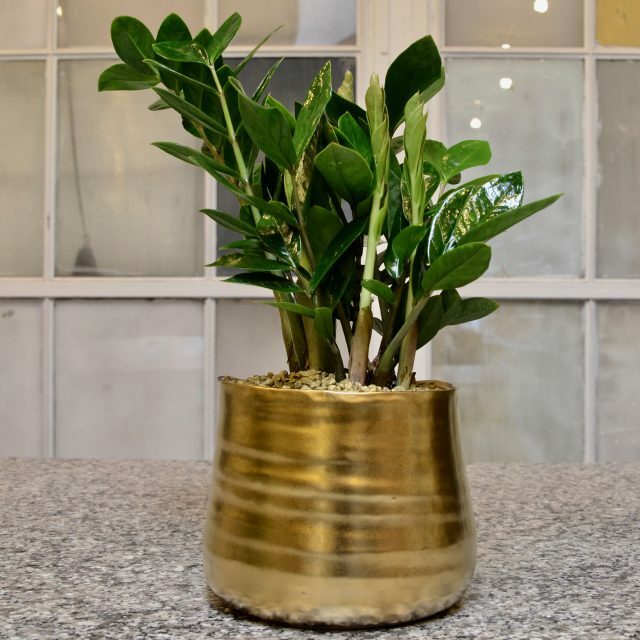 Scared that you won’t be able to look after a plant in your house? 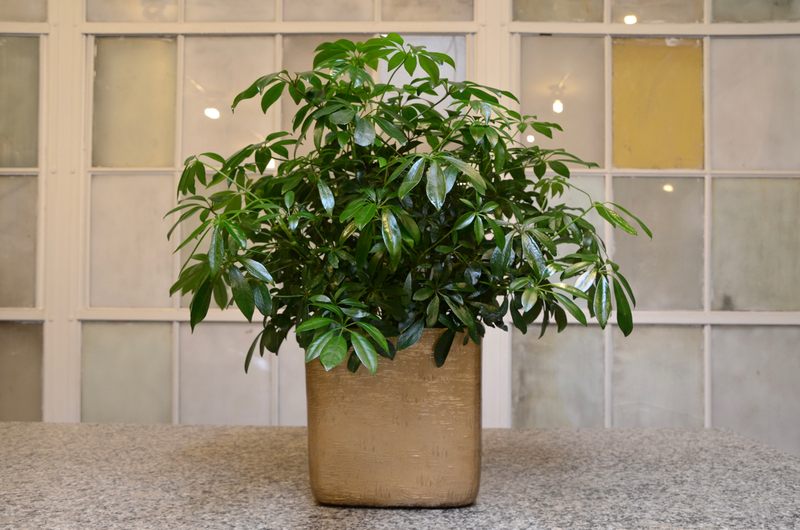 There are many tough, low maintenance indoor plants that don’t require much light or water. 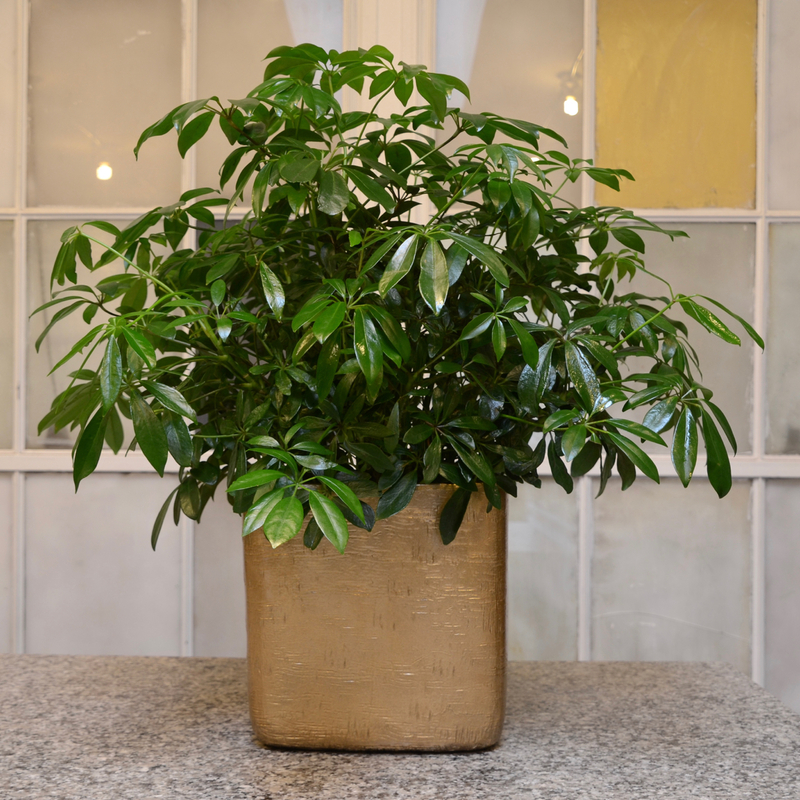 Consider a zz plant with it’s shiny green leaves and upright form. 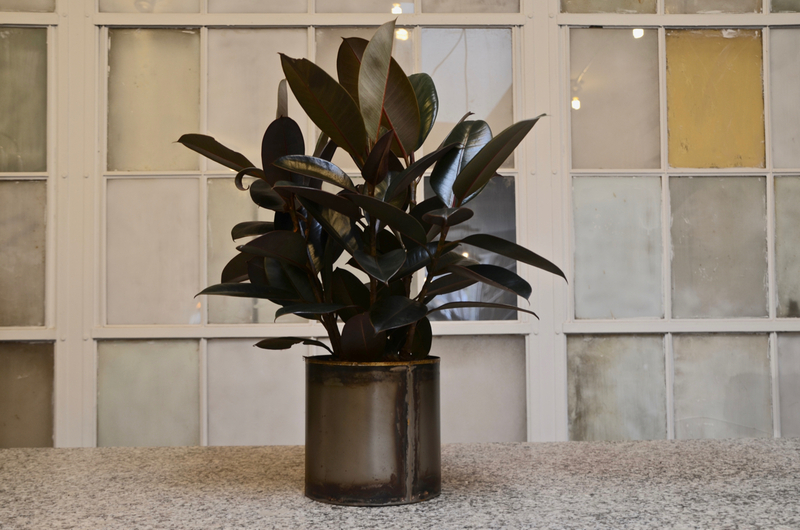 This plant has a distinct architectural presence and adds a nice stylishly tidy touch to any room. 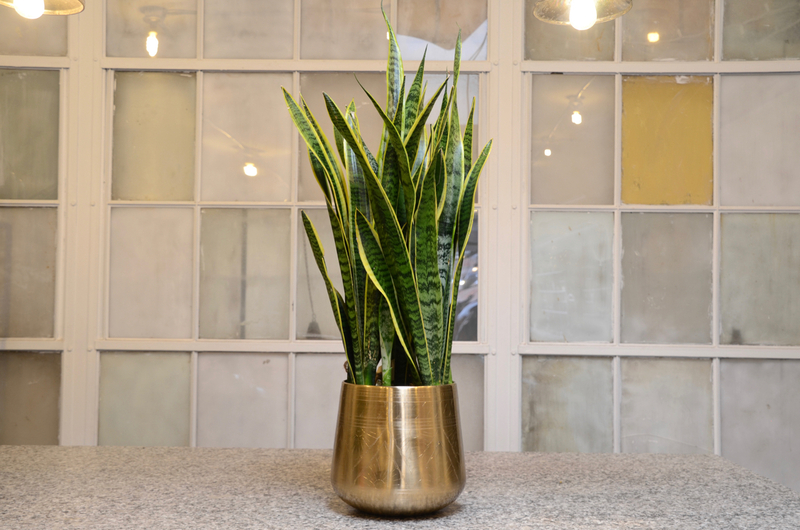 A lot of us remember the snake plant (AKA Mother-in-law’s tongue). Also a great choice for a busy lifestyle. Tall, stiff leaves add some height to your space, and the green and yellow foliage is great for a pop of colour. Maybe a more unfamiliar plant is the schefflera arboricola. This plant is definitely worth a try in your living area. It’s bushy, airy feel contrasts nicely with the more rigid upright form of the zz and snake plants. Don’t forget, a lot of these house plants can also look great on your outdoor patio. The large, colorful leaves can bring some great texture to your outdoor landscaping. The rubber plant and the philodendron both transition well from inside to out – just make sure you have a shady space for them in your yard. Come by to see what we have in store and we’ll assist you to find just the right pot to fit your style and space.